David Lynch once described his stunning debut feature simply as “a dream of dark and troubling things,” but the unclassifiable ERASERHEAD is so much more: an expressionistic headtrip, a Grand Guignol nightmare, a pitch-black comedy of manners, and even a deeply personal allegory about the (post-) nuclear family. Amidst a monochromatic wasteland teeming with smoke and shadows, Jack Nance’s wire-haired wage slave Henry struggles to navigate the horrors of mutant offspring, sinister hallucinations and, most terrifying of all, his new in-laws. 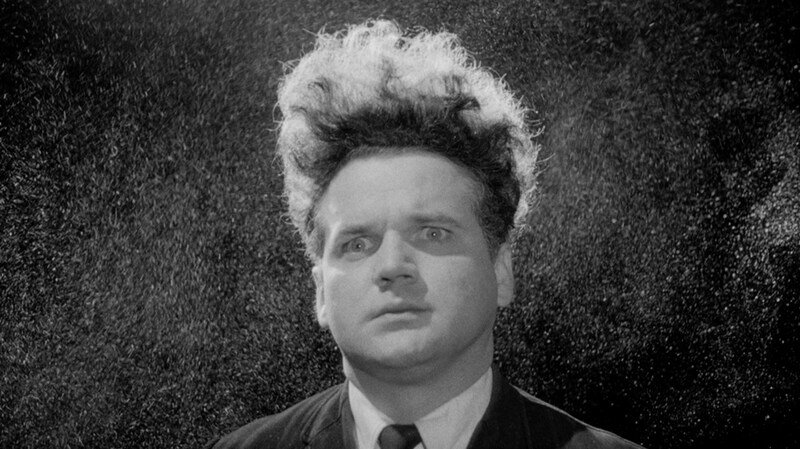 A midnight movie sensation at the original Waverly Theater, ERASERHEAD returns to 6th Ave.